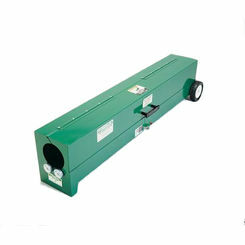 Useful in electrical applications, the conduit bender is one of the most irreplaceable specialty power tools we carry at PlumbersStock. The ability to bend PVC conduits will allow you to create long sweep elbows, which offer smoother "runs" for wiring than fittings do. 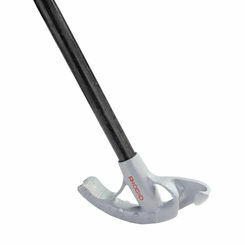 The right tools will make all the difference in big projects and nearly all commercial construction jobs require conduits, so this is a must have for professionals. 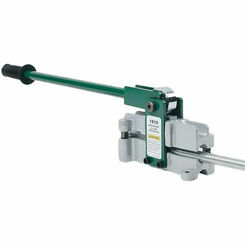 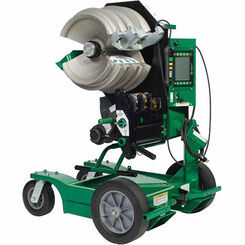 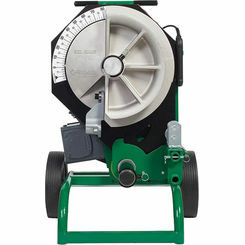 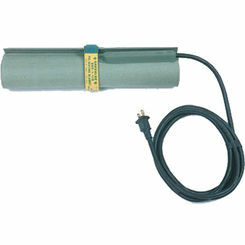 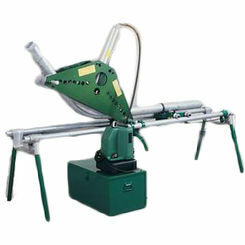 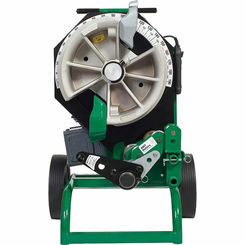 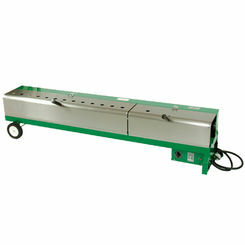 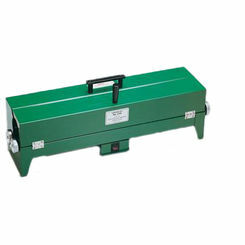 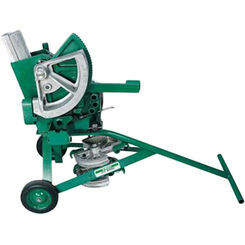 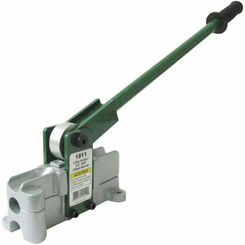 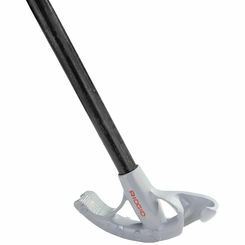 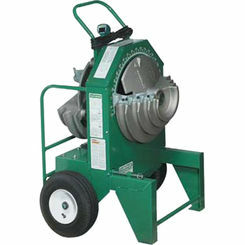 Save on Greenlee conduit benders when you shop with PlumbersStock. 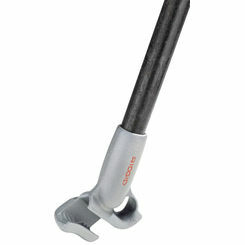 Take advantage of the best prices on the web and save on our tools.